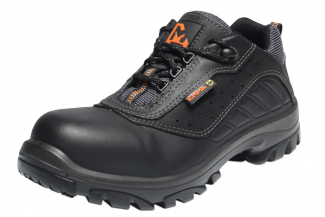 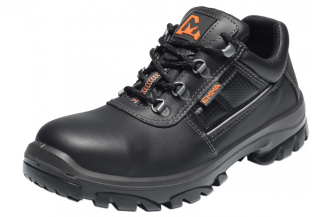 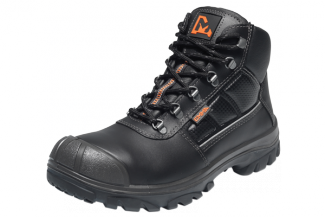 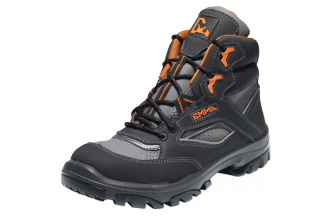 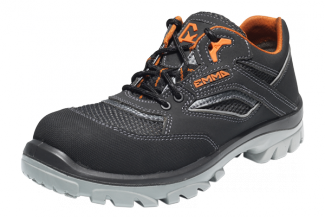 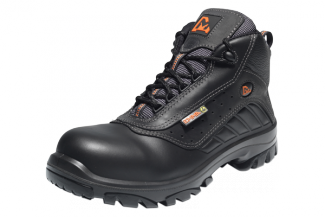 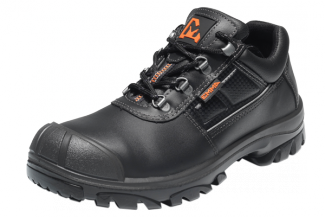 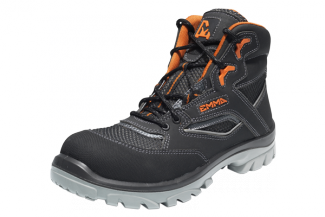 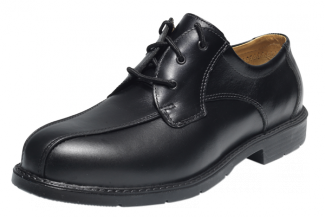 Emma safety shoes are made for intensive use and have an unprecedented long life span. 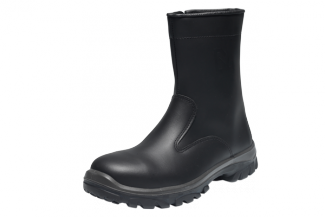 The supple full grain leather has a superior fit ensuring optimal comfort. 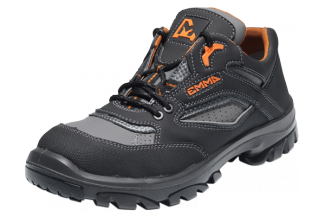 With Emma's three key technologies we ensure that all our shoes and boots are extremely safe, even in the most demanding circumstances. 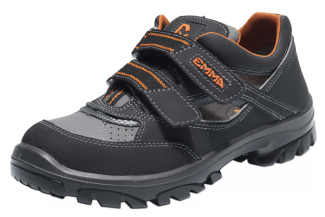 EMMA always likes to take it a step further than just designing and producing shoes. At the moment we are making revolutionary safety footwear for nine selected industries as well as offering a business range which also features handmade design shoes.